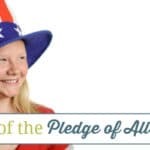 Do your kids know The Pledge of Allegiance? 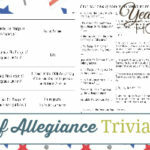 Growing up my mom always started our homeschool day with prayer and The Pledge of Allegiance. 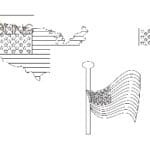 I haven’t been as faithful to include The Pledge of Allegiance in our homeschool days, but my children do know it. 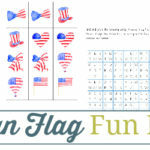 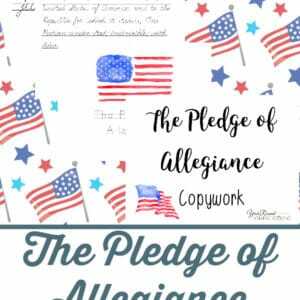 I created this Pledge of Allegiance copywork pack to give your students the opportunity to either learn or practice The Pledge of Allegiance while working on their penmanship skills! 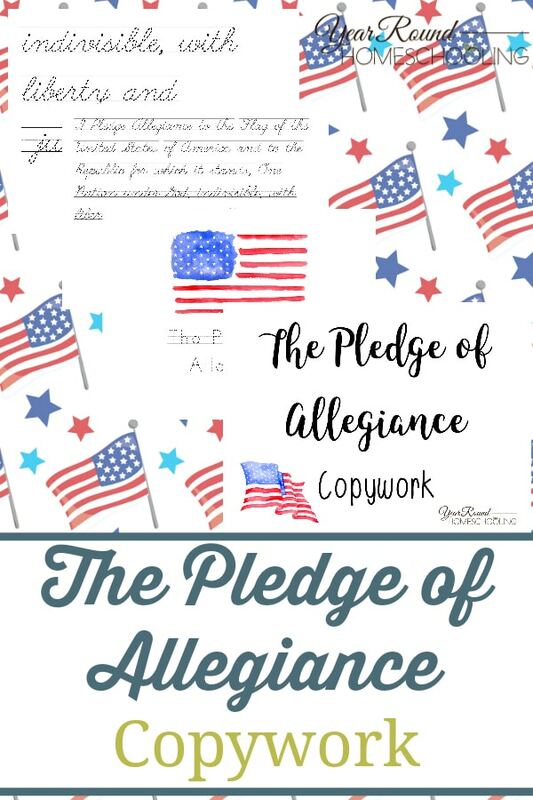 Inside you’ll find manuscript and cursive Pledge of Allegiance Copywork pages. 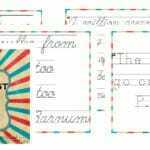 I’ve included 3 different font sizes for manuscript and cursive for you to choose from!